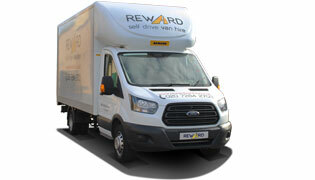 Why hire with Reward Van Hire? 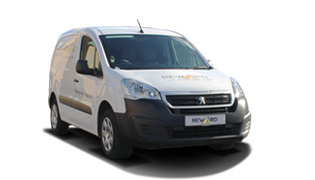 At Reward Van Hire we offer a variety of affordable van rental options, providing you with ideal solutions for both personal and business needs. Whether you need a bigger vehicle with tail lift to move your house or medium-sized van to pick up some furniture, we have you covered. All with unlimited mileage, no hidden charges and insurance included. 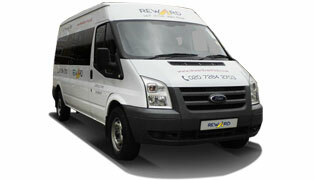 We can also offer you a high quality, self drive minibus hire services for an affordable price. Our modern fleet of reliable minibuses, excellent customer service and convenient location in Kentish Town, will ensure your minibus hire needs are fully satisfied. Book your minibus today and get unlimited mileage, vehicle insurance with no hidden charges. 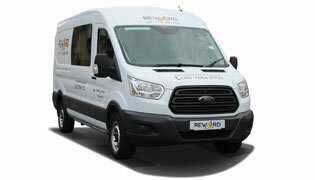 Van hire for a day does not have to be expensive. Our fleet of reliable, clean and well-maintained vehiles is available at very competitive rates on day to day basis. More about van hire for a day. If you need to move your house over the weekend then look no further. Our weekend van hire starts at 9am on Sat with return at 9am on Mon. Weekend hire deals now available. More about weekend van hire. Special rates and deals apply on long term hires. Ideal if you need the vehicle for more than a month, to for instance manage rapid increase of your business. More about long term van hire. 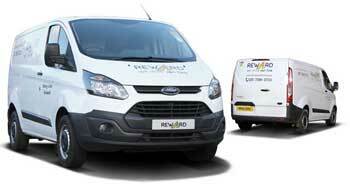 Self-drive Van Hire & Minibus Hire in North London. Affordable & reliable van hire. 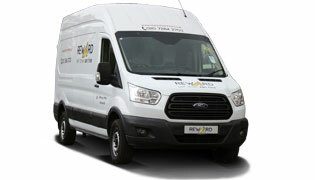 Providing reliable, friendly and affordable van rental services in London since 1994. Reward Van Hire can also offer a high quality, self drive minibus hire services ideal for group outings, day trips or school trips. 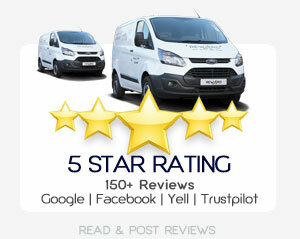 As a family run business, we pride ourselves on providing 5 star customer service. 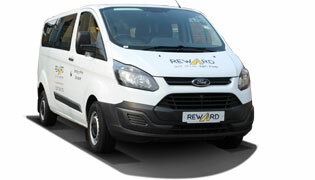 Trading out of Kentish Town (NW5) in Camden, we at Reward Van Hire continue to provide an excellent self-drive vehicle rental to individuals and trade customers alike. 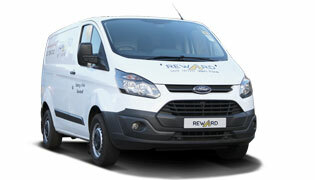 Why is Reward Van Hire & Minibus Hire different?